You are here: Home / Tutorials / Issue 5 of Photographing FOOD! 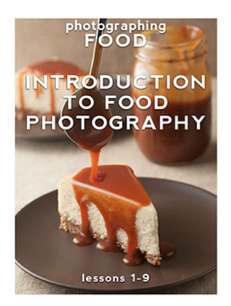 Photographing FOOD Issue 5 is now out! 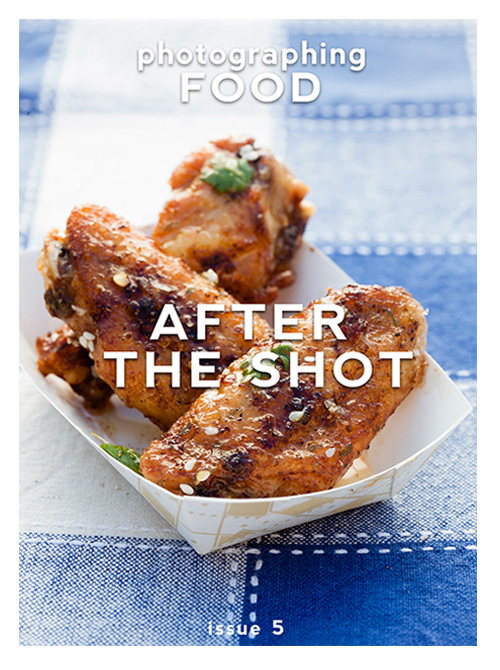 The theme of this Issue: “After The Shot!” The first 4 issues were designed to help you with your lighting, propping, styling, and the technical sides of food photography. In Issue 5 I will show you how to take these images you have made and make them even better! Through post processing, cropping, and adding text you can bring out the full potential in your food images! That isn’t all. 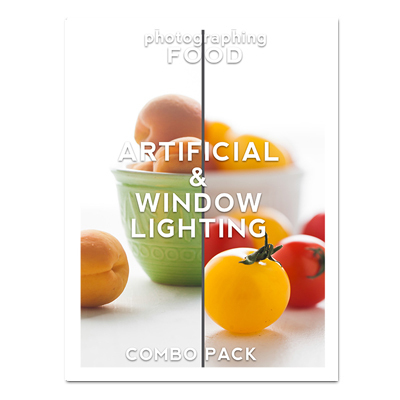 With this issue, I have created two sets of photographing FOOD presets! These Lightroom® Presets were designed based on the light source you were shooting with. Don’t know what a preset is? 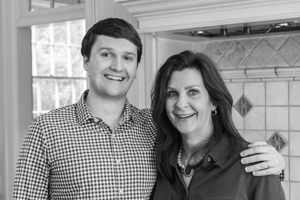 Think of a preset as a “recipe” for enhancing a photo. Some presets will make a photo look more vintage, some will make an image brighter, and others will add contrast! 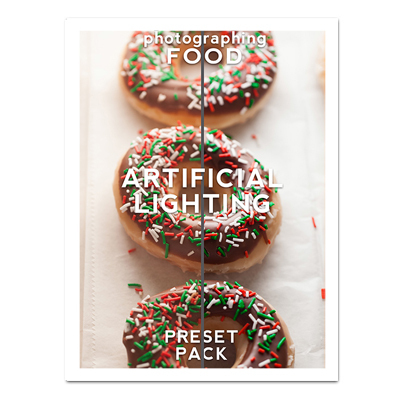 Presets are applied during post production in Adobe® Lightroom@. Sara had the analogy that presets are like what you do to your phone pictures with intstagram! 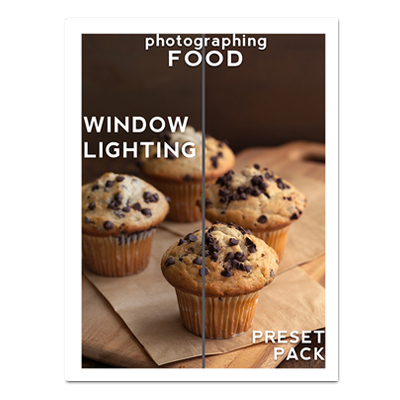 Preset Pack number one is the Window Lighting Pack. These presets were designed to enhance images taken in natural window light! Here is a look at what the presets do when applied to an image. Preset Pack number two is based off of an artificial light source. These presets were designed to enhance images taken with a tungsten light or a flash! Here are what these presets do! Want both packs? Then the combo pack is for you! Thank you to everyone who has supported photographing FOOD so far! I hope you enjoy this issue and the presets!